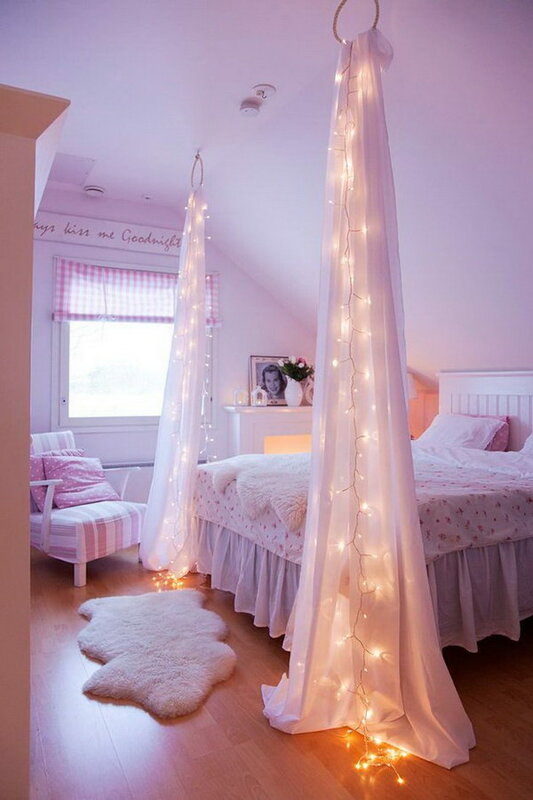 If you are still struggling with DIY room decor ideas when the holiday season is coming, how about using string lights? String lights are a fantastic and wonderful way to decorate your home during the holiday season. 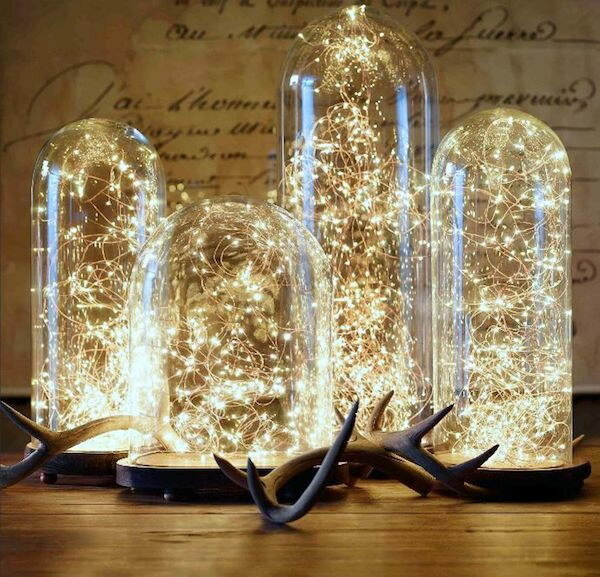 Decorating with string lights looks very unique and expensive and can bring a magical and festive scene to any event. 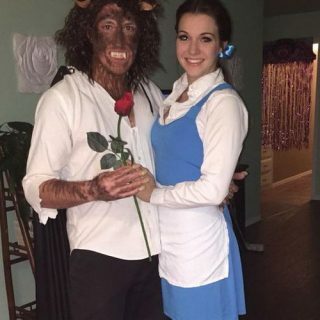 They can always make you feel warm, cozy and romantic. 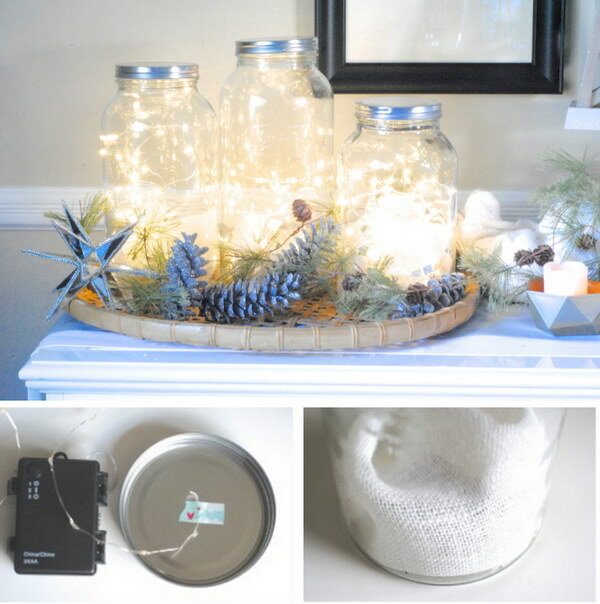 Today I am sharing a great collection of DIY string light projects for indoor and outdoor holiday decorations. 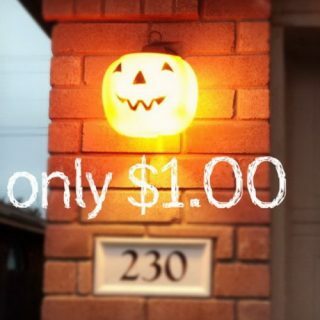 Let’s get started with these DIY ideas and get prepared for our holiday decorations. 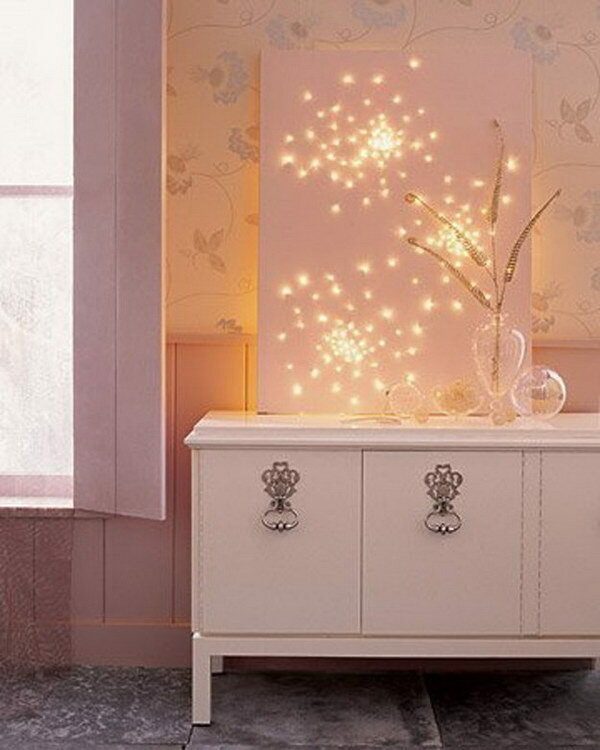 Make a starry bed post with LED string lights and achieve a fantastic look! 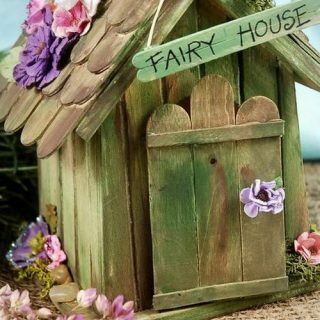 Perfect for girls’ room decoration! source. 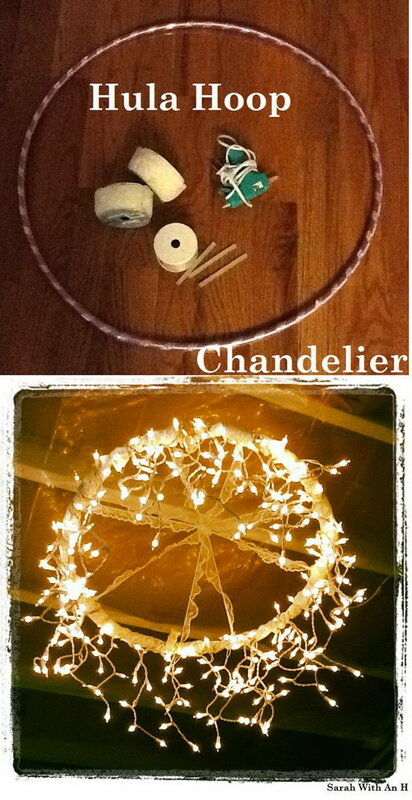 Create a stunning hula hoop chandelier for your room. Get the steps via Sarah on the blog. 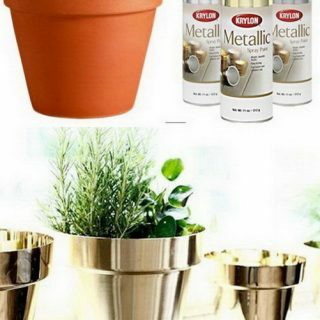 This DIY is super simple yet super decadent looking in your living roome or bedroom this holiday season. source. Make great outdoor decor this Christmas! Tutorial via 17 apart. 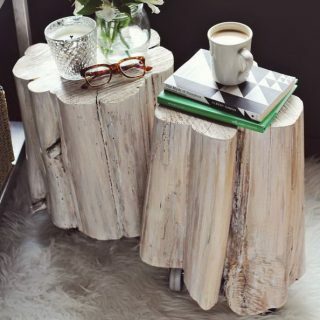 This would make a great addition to your home decor this winter! Check out the steps via blog.free people. 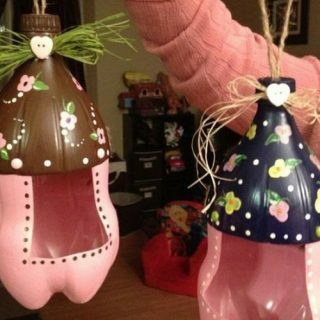 Make some fairy light mason jars like these. 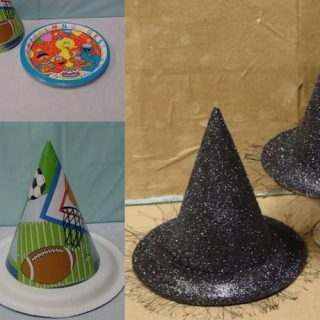 They will be perfect centerpieces on the little tables to add a little sparkle to your party! See more details via Making Lemonade Blog. This ping pong ball garland can be great DIY project for girls’ room decor. 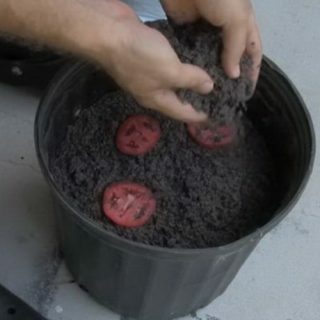 Get the tutorial via Say Yes. Get the tutorial via interiors by studiom. A great centerpiece or a crafty room decor! 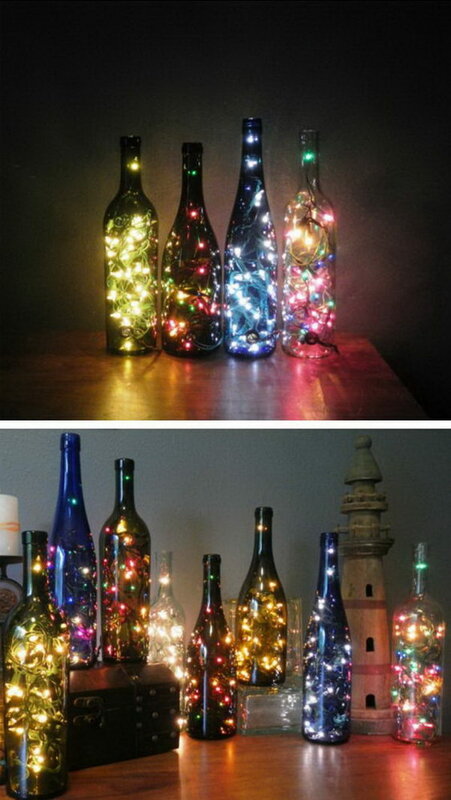 You can use different colored bottles to create different effect. source. 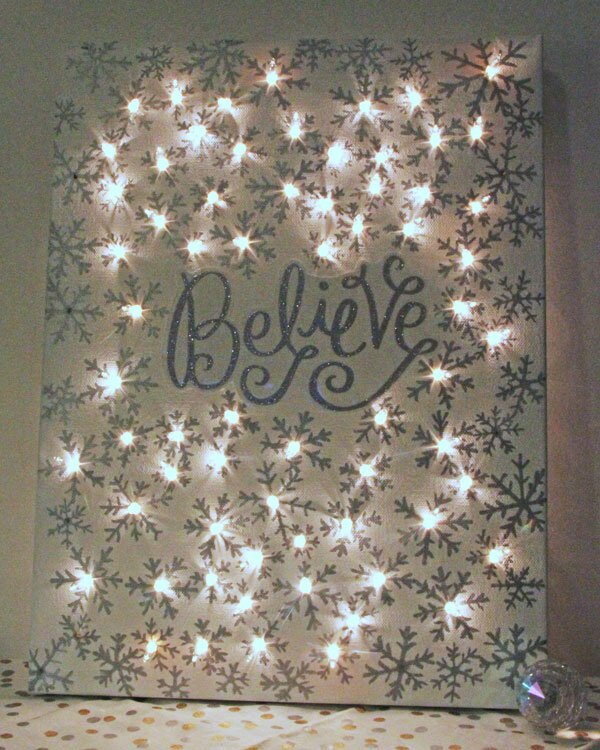 Great Christmas decor project! 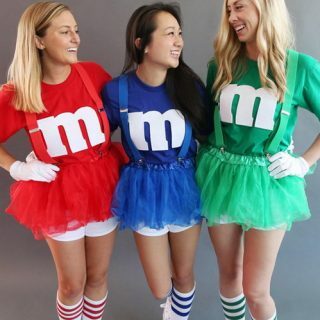 Want to make one? Check out the tutorial via Rhapsody in rooms. Easy to make and surprisingly sturdy! 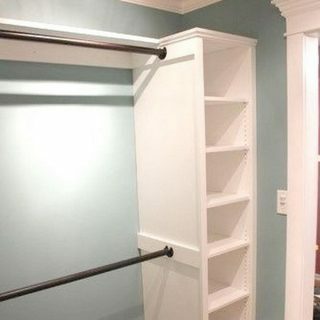 Look great in your home this winter! See how to make it via martha stewart.